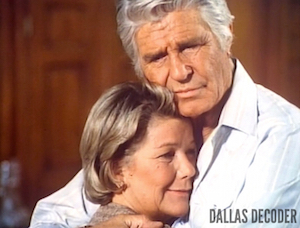 Who is your Dallas Valentine? 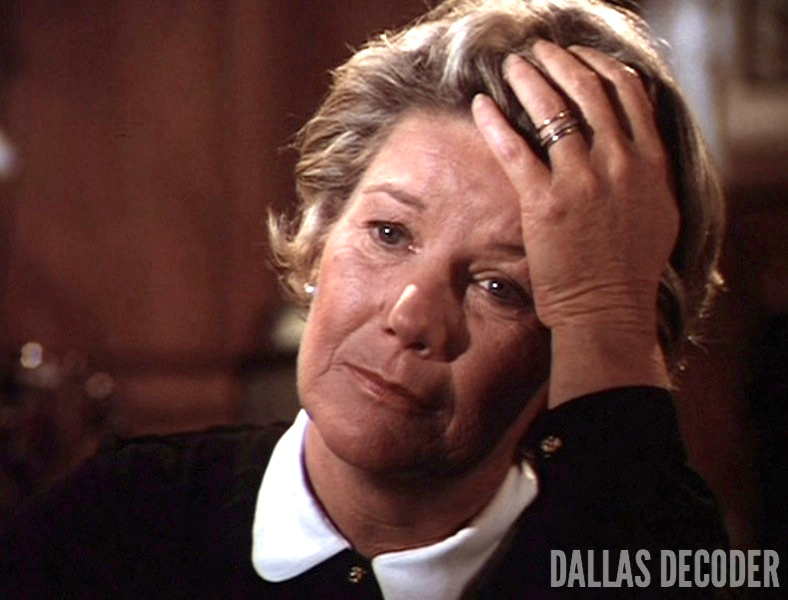 Discussion in 'Dallas - The Original Series' started by Sarah, Feb 14, 2019. As it's Valentine's Day, I thought we'd have a little fun. Who would you pick for a cosy night in in front of the fire or a hot steamy bubble bath? Me and her are getting in the bath later on. 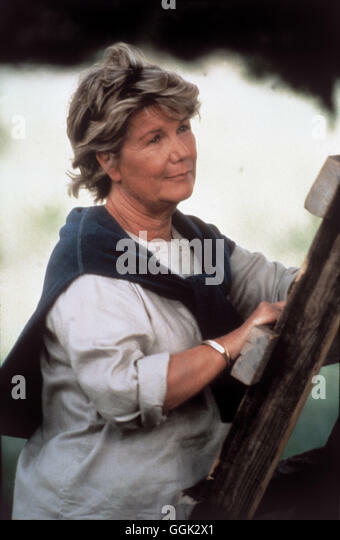 My Dallas Valentine is April! Positively without a doubt Michelle Stevens. Wow, those Stevens sisters are popular! Within the first three selections made, April and Michelle were both selected to be Valentines! Excellent choice but beware I've been told I'm 'high maintenance'.